During this season of giving, we want to give a shout out to a few of our district’s top supporters. 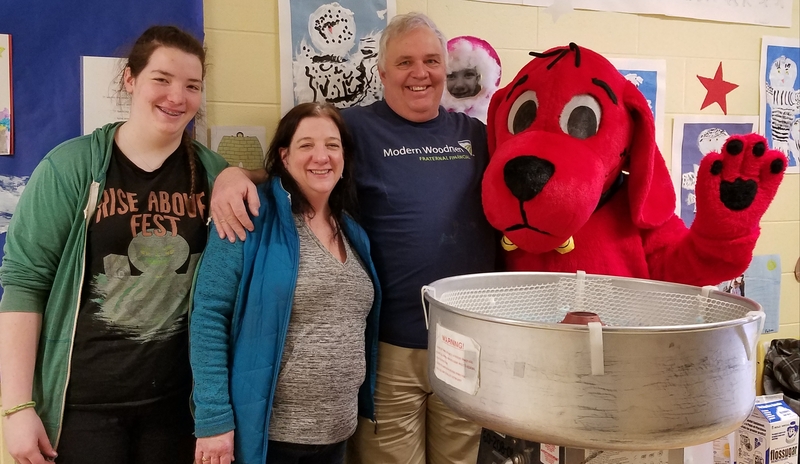 Patrick and Stacy Linehan and Modern Woodmen of America have been doing terrific, behind the scenes work all fall, helping fundraise for both essentials and extra-curricular programs throughout the district. They’ve matched thousands in funds for robotics, the MMS Magazine fund drive, the MHS Chorus craft fair fundraiser and the food pantries at both MMS and MHS, just to name a few. Thank you for all you do for our district and our students.